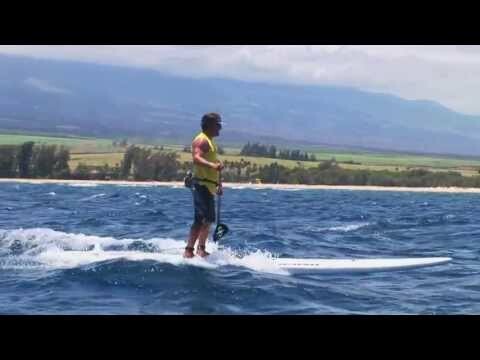 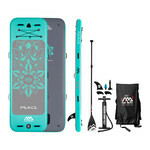 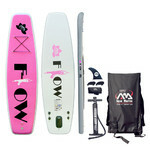 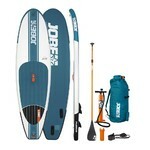 Suitable for learning paddleboarding basics, good responsibility, low weight. 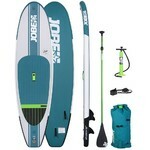 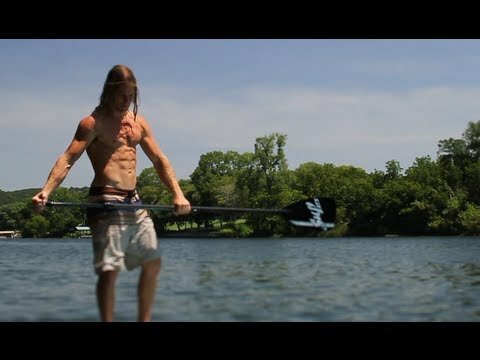 Stand Up Paddleboard (SUP) Aqua Marina Vibrant is due to its small size suitable for juniors and adults weighting 70kg max, who want to learn basic paddleboarding techniques. 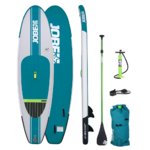 The wide board surface provides great stability and safety, whereas its round nose and tail provides a very nice riding experience. 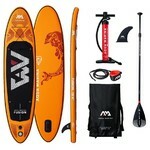 The low weight of Paddleboard Aqua Marina Vibrant will be appreciated during its transport in the provided carry bag.